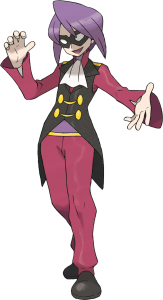 Professor Burnet in Sun & Moon?! Greetings Junglers, Evan here! The winner of last time is Lance! 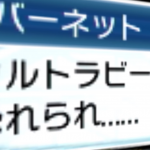 He won with 48% of the votes. With this huge amount of the votes, he left Lorelei (27%), Agatha (16%) and Bruno (9%) far behind. 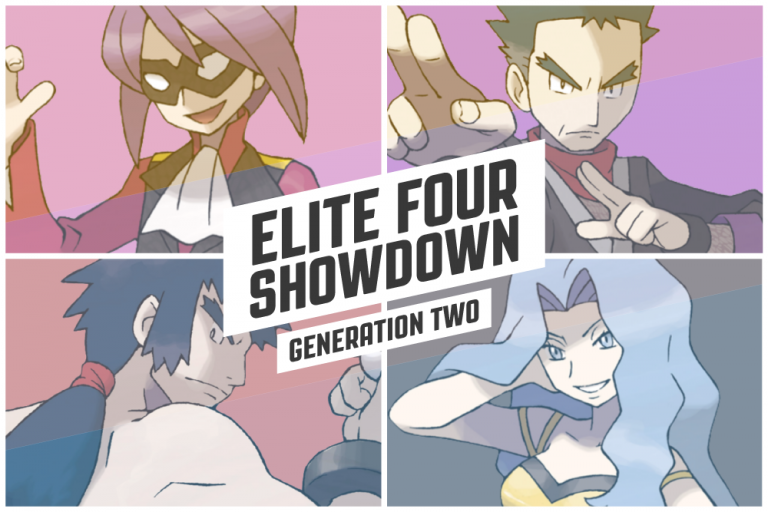 Onto the next round: it’s time for the Johto Elite Four! Who do you give your vote to and why? Let us know in the comments! 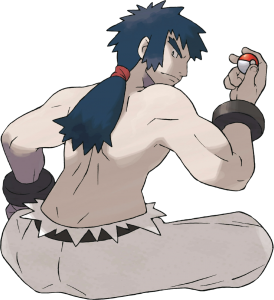 Trivia: You can see his right eye in his Gen 2 artwork. 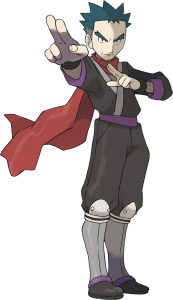 Trivia: Koga is the first Elite Four member who was introduced in an earlier generation and then attained that title in a later generation. 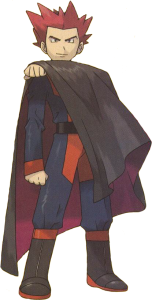 Trivia: Bruno is the only Elite Four member to retain that title between Gen 1 and 2. 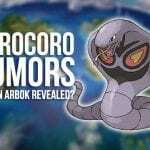 Trivia: Karen is the only Elite Four member in HGSS that changes her final Pokémon, namely into Umbreon. Who is your favorite Johto Elite Four Member? I'm Evan, a 20 year old from The Netherlands. I'm in my last year of studying law and I play field hockey. You wanna know something? Feel free to ask!